First things first, get excited! 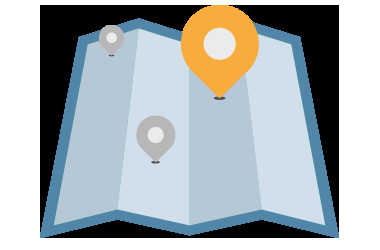 Make sure you know where you’re going: If you're not taking lessons at home, your teacher's address is listed in the welcome message you received from them so you can map directions. Arrive a little early to find parking: Your teacher’s location may have a tricky parking situation, and you don’t want to miss out on any valuable lesson time while you search for parking. We suggest arriving early, but expect your lesson to start on time. Bring your lesson materials: Unless your teacher has told you specifically that you don’t need to bring your lesson materials (including any instruments or textbooks) to your first lesson, plan on bringing your materials with you on the first day. Your teacher's contact information is listed on your Dashboard in your TakeLessons account. You can always call or email your teacher if you have any other questions before lessons start.